Various legal approaches have been taken internationally to improve global access to essential medicines for people in developing countries. 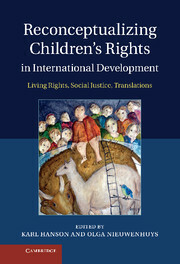 This book focuses on the millions of people suffering from AIDS, tuberculosis and malaria. 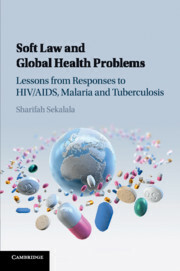 Beginning with the AIDS campaign for antiretroviral (ARV) drugs, Sharifah Sekalala argues that a soft law approach is more effective than hard law by critiquing the current TRIPS flexibilities within the World Trade Organization. 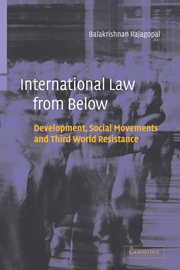 She then considers how soft law has also been instrumental in the fight against malaria and tuberculosis. 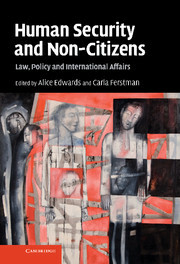 Using these compelling case studies, this book explores lawmaking on global health and analyses the viability of current global health financing trends within new and traditional organisations such as the United Nations, the World Health Organization, UNAIDS, UNITAID and The Global Fund. 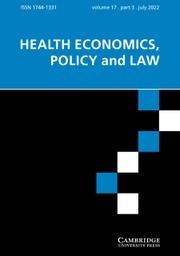 This book is essential reading for legal, development, policy and health scholars, activists and policymakers working across political economy, policy studies and global health studies. 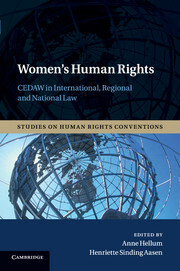 Sharifah Sekalala is a public international lawyer and development practitioner with experience in research and policy in resource-constrained settings. She has expertise in trade and development, and global health, with particular emphasis on the HIV/AIDS pandemic. She is also an Assistant Professor at the University of Warwick, where her research focuses on the intersection between international law and global health, particularly with regard to norms in global health financing. 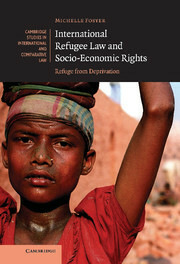 Previously, Sharifah worked in the International Bar Association in London and practised as an advocate in Uganda.